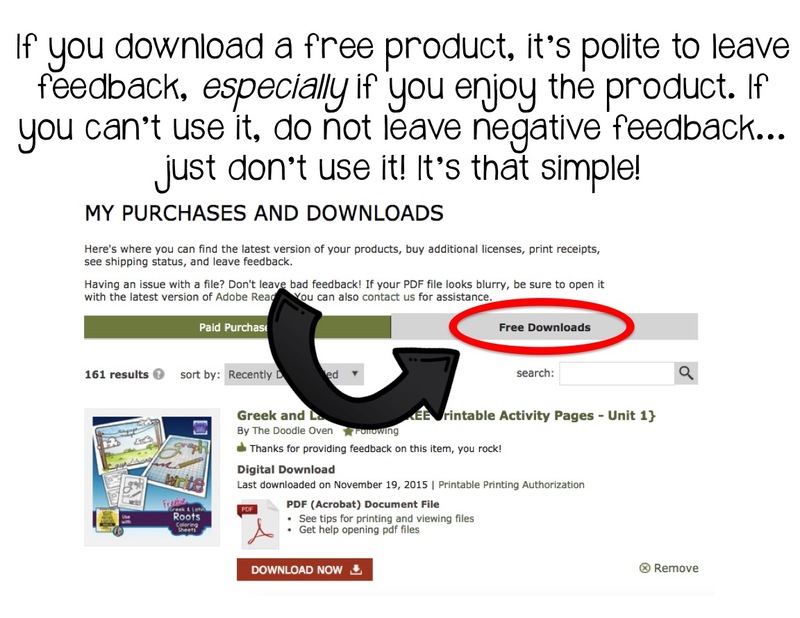 Leaving feedback is quite easy. 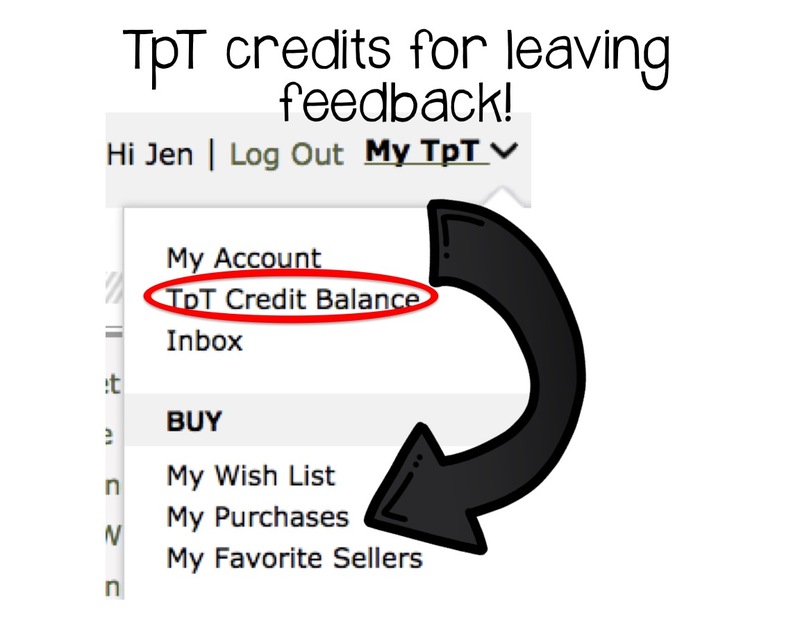 But, in case you are having a hard time navigating through the TpT waters, here’s a quick and painless tutorial on how to appropriately give feedback! 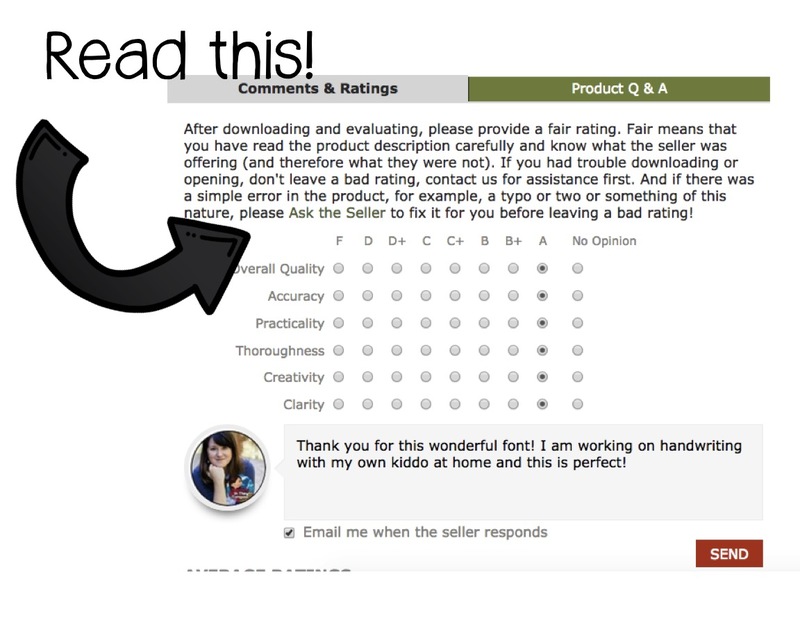 Now, I can’t speak for all sellers, but the hardest thing to read when I review feedback is “I wish…” statements. I seriously cannot create what I make for my own classroom fit the needs of every single classroom out there, let alone student. I create what I need and what I think other teachers will appreciate as well, but I am not a miracle worker or a magician (I wish! 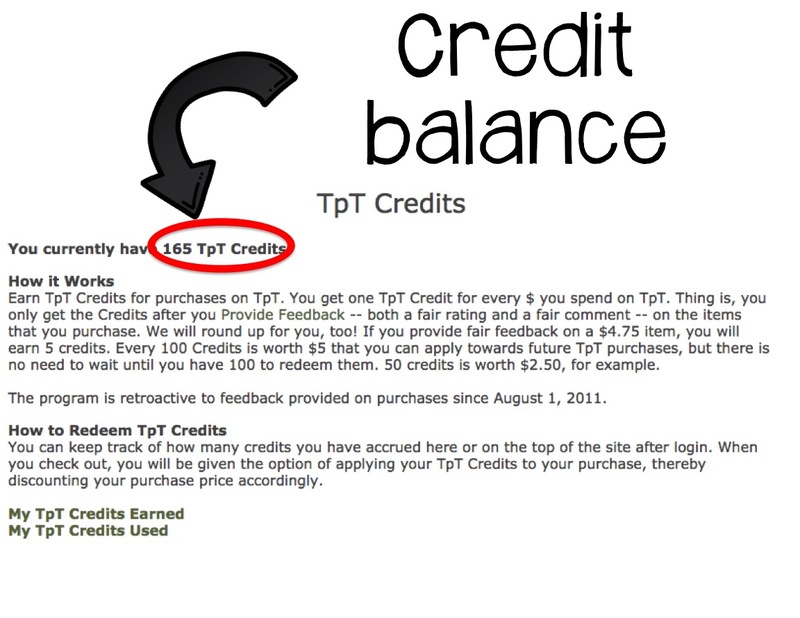 ), so please please please do not leave negative feedback that wishes the product to be something that it is not (as the statement provided by TpT describes). 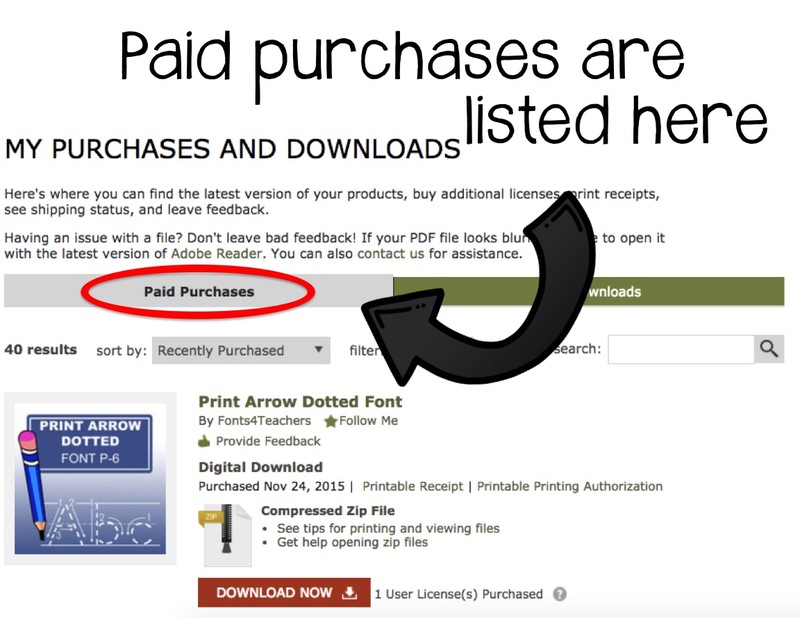 And lastly, a word about freebies (which we all LOVE!). It’s not required, but when something is given to you for free, it’s polite to say thank you. Be grateful, just like you teach your own students to do! Previous Post Are you Suffering from RBF? Great post Jen! Thank you for getting the word out. Thanks for a great post! Will be sharing with my audience as well! Can I get an amen!? You hit the nail on the head with this post. I am a newish seller and the less than 4.0 feedbacks kill me! I understand that some were warranted and helped me improve a product, but others left me thinking, "Really?!" I hate when buyers just say something like "thanks" and don't give a 4.0. I also got a 1.0 on a FREEBIE because they didn't read the directions. It lowered my overall score and I am still struggling to get it back up! Such a great post and shall be sharing. Fantastic post! 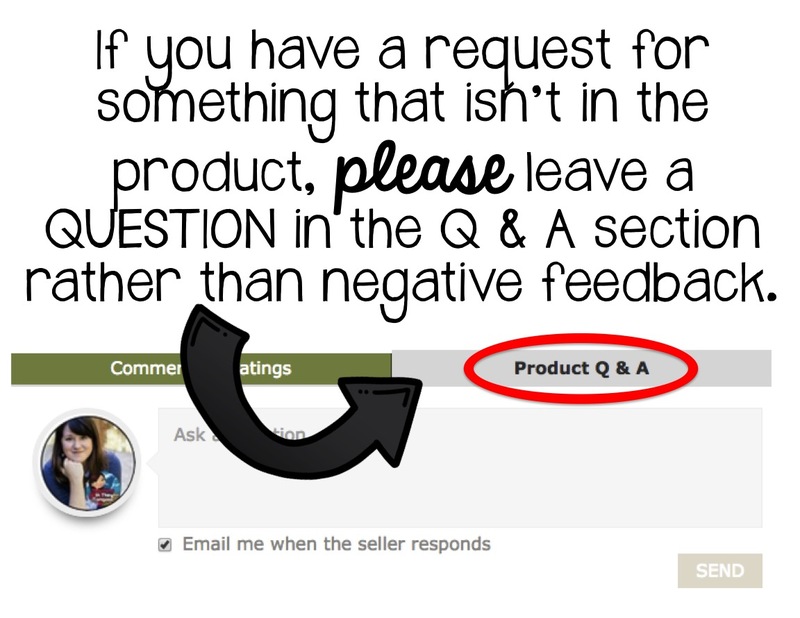 It frustrates me to no end to receive negative feedback when the buyer does not carefully read the product description or wishes something else was included. Luckily, the good far outweighs the bad! Thanks for this post! What an informative post! I'm new to TpT and love to hear all of these tips.